The Nokia name has been appearing on more consumer products in the last year. 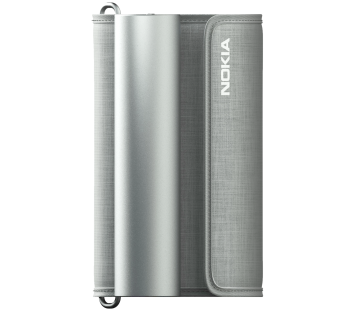 HMD Global has made a few Nokia branded phones, but Nokia itself made some moves by purchasing Withings. The Nokia name will replace Withings on a new line of health products. 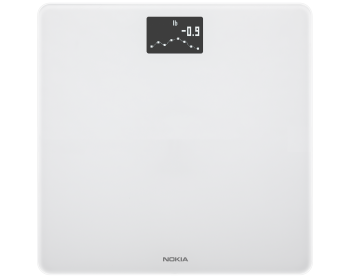 The first device is a WiFi scale called Nokia Body (formerly Withings Body). The scale tracks only your weight. It uses that information to offer BMI insights, and it can sync with apps. The Nokia Body doesn’t offer all the insights of other Withings scales, but it only costs $60. The next device is the Nokia BPM+. This is a portable blood pressure monitor. It’s made from a soft material that makes it easy to wrap around your arm. The BPM+ measures systolic and diastolic blood pressure and heart rate. It’s FDA-clear and medical-CE-approved. The BPM+ will cost $130. 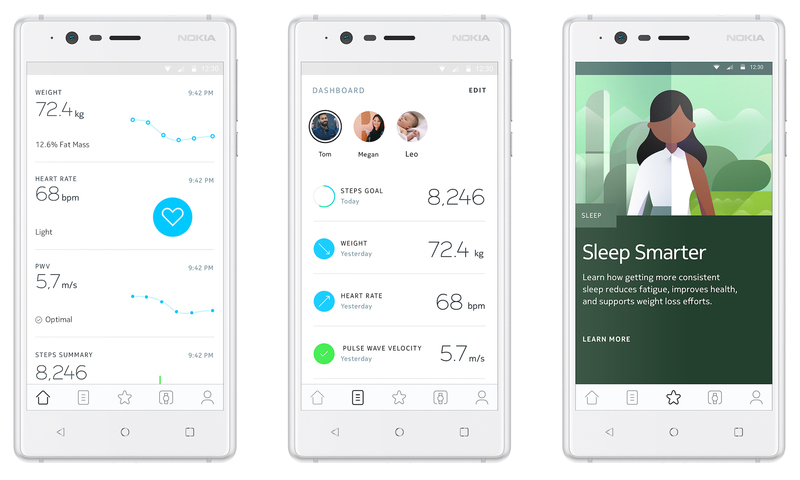 Nokia is also releasing a new Health Mate app to go along with the devices. The app syncs with all the new products and Withings existing products. The new devices are available now from Nokia.com, Best Buy, Amazon, and Bed Bath & Beyond. They’ll be available in more stores later this year.